I’m so excited to share this review today because this is one of my favourite palettes and one of the most underrated product in the beauty world. This is the Smashbox Full Exposure Palette and it’s a neutral one, but with a kick, in fact it has the best selection of shades out all the neutral palettes, that’s why to me its one of the best. Smashbox is also cruelty free so if that is something that you look for in make up, you can’t go wrong with them. 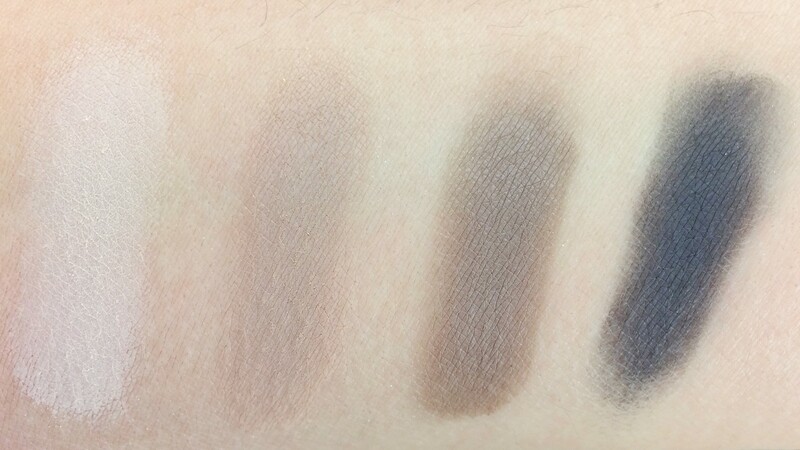 This palette has 14 shades (7 shimmers + 7 mattes), they are all pretty neutral but I would say that the first half of the palette leads more on the warm side where the second one is more cool toned. 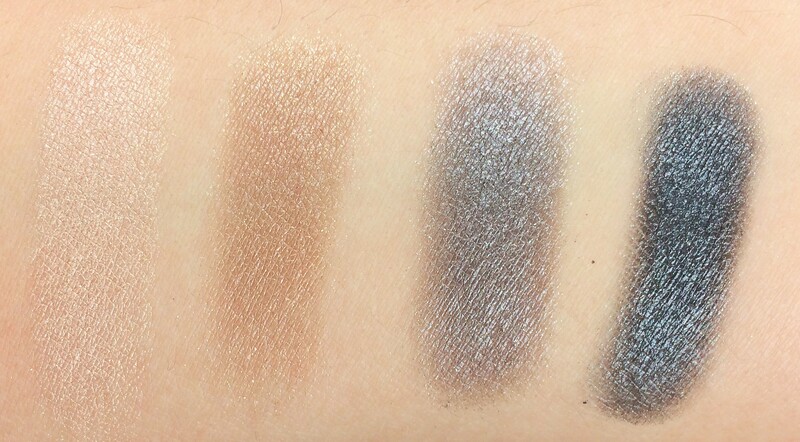 Shimmers: the first three and last two are more glittery than shimmer, which I love and I think it makes the palette quite unique. The glitter has little to no fall out at all, they are all really pigmented and work amazing wet or dry. Once on the lid, they give that wet lid effect that is so on trend right now. 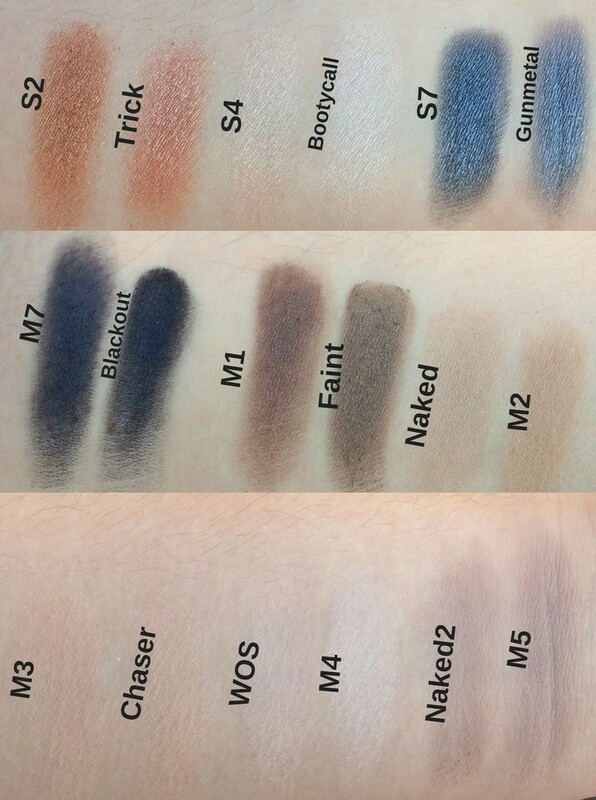 The eyeshadows don’t have proper names: the shimmers are called S+(1…7) and the mattes are M+(1…7). They are all really pigmented, buttery, easy to use and the glitter don’t fall down too much, S2 and S3 are my most used shades. These two shades are shimmer and they don’t contain glitters. S6 is such a unique shade, it’s really interesting as it has a soft purple hue, I can’t compare it to any other colour. These two shades have a bit more fall down since they are darker, but it’s super easy to wipe off. 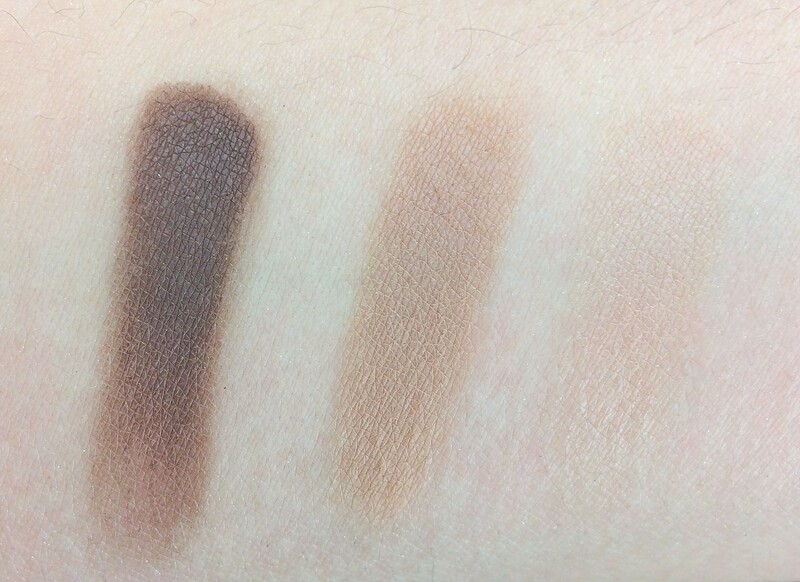 M3 is my perfect transition shade, as you can see from the swatch it’s almost the exact colour of my skin. Some of these shades are totally unreplaceable because are so unique (mainly the shimmers) but in my collection I’ve found dupes for some of them (they are all from Urban Decay). These are not identical dupes but if you have them you can get similar looks. The palette has a cardboard packaging that feels really sturdy although it’s a bit bulky. It has a big mirror. It gets quite dirty but it’s really easy to clean (I haven’t clean mine). 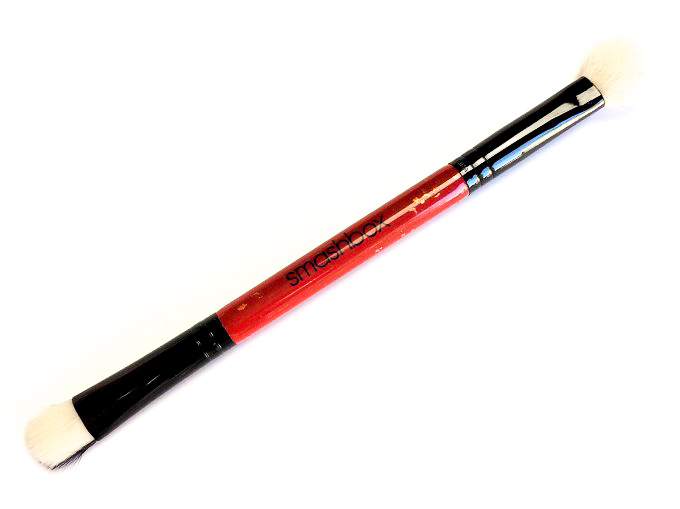 The palette comes with a double sided brush which I use all the time, it’s such a nice and useful added touch, the bristles are soft and the shape of both sides is amazing. It didn’t shed on me at all. The palette is available on smashbox.com and in stores and it retails for 52$. These are some of the looks I’ve done with this palette. I’m obsessed with this palette, definitely one of my favourites, I find it really versatile since I can use it for both day and night looks. The quality of each shadow is amazing. This is such an underrated palette it makes me very sad, it’s so good and the fact that it has glitters make is really unique. THIS PALETTE, IN MY OPINION, IS AN ABSOLUTE MUST, can’t say that enough! I especially loved the blue shimmer. I have a question. I’m older so have older skin. I’d love to wear shimmer but feel my wrinkles will make shimmer less than flattering on my face. 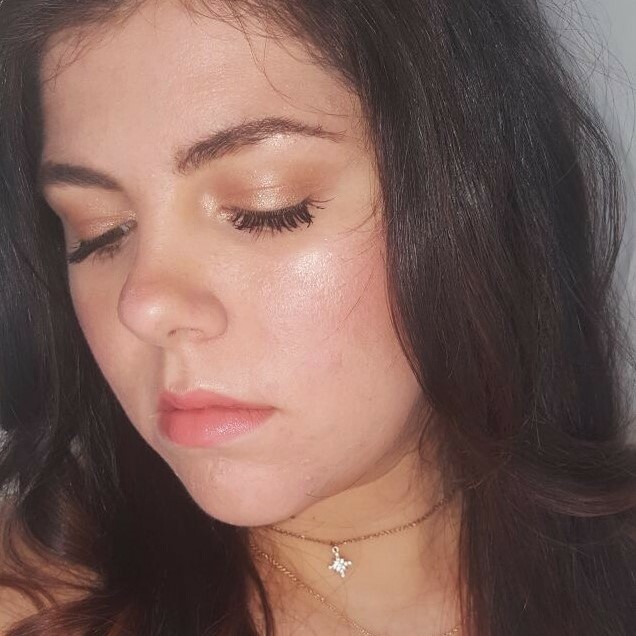 Any thoughts on how to wear shimmer when you have some wrinkles or you’re a bit older? 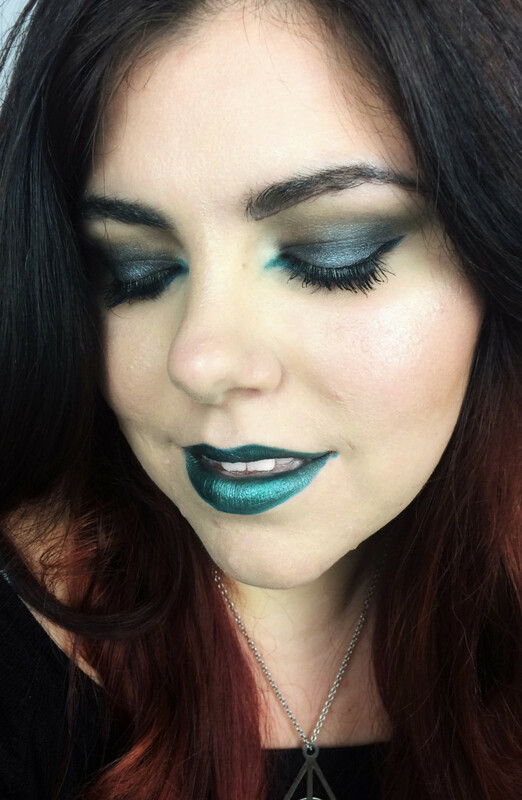 Awesome review, I love the looks you’ve created! 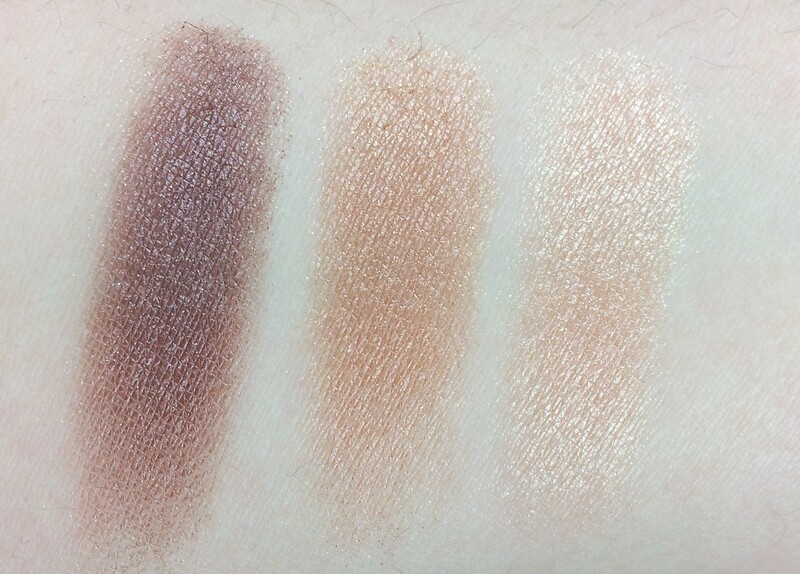 Wow that palette swatches beautifully! 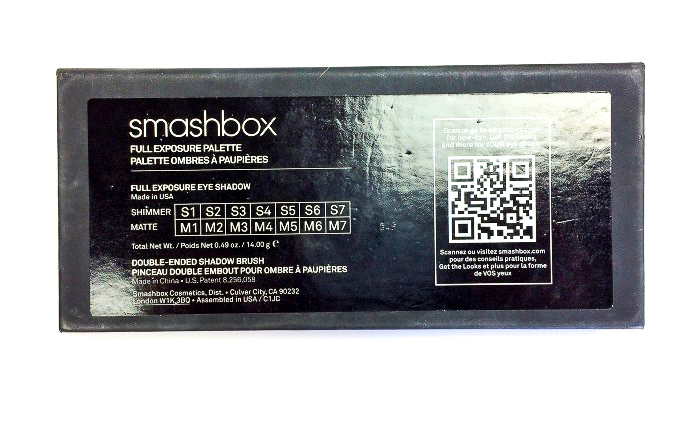 I got the smash box full exposure matte but the quality isn’t great. 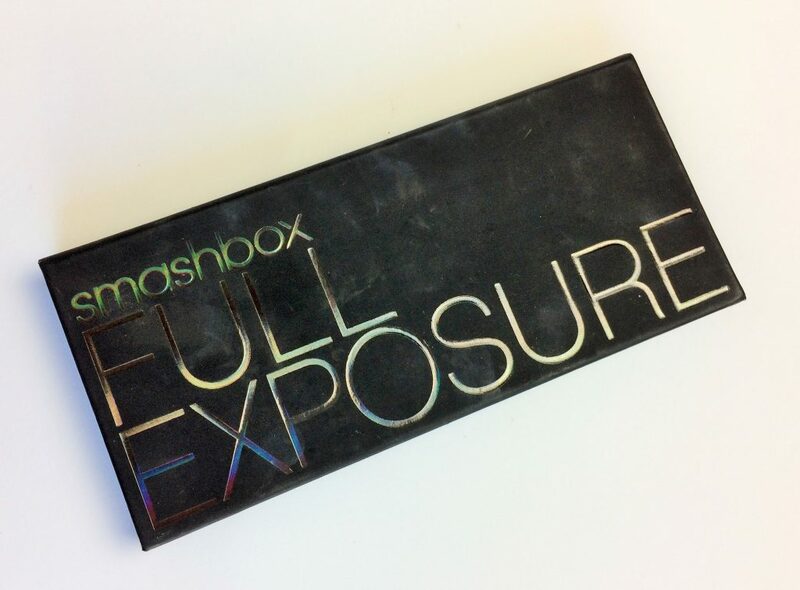 I was worried to try another smashbox palette but maybe I’ll give this one a go! 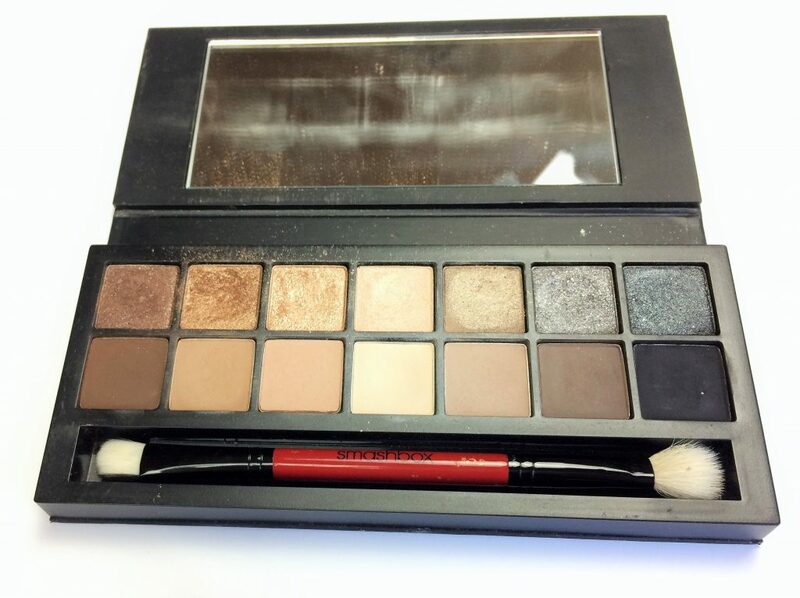 This looks like such a great palette! I always lean towards these more neutral colours so this would be perfect for me! Neutrals are definitely my go to. Very pretty palette. Thanks for sharing your review. Um, I definitely need this palette. It’s contains pretty much everything I use daily. I love love those colors! So pretty! 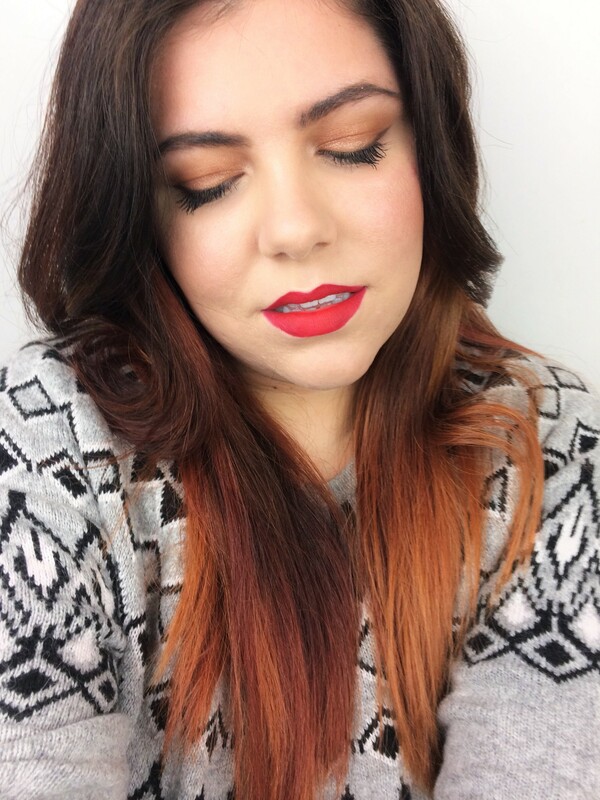 I have been meaning to try smashbox! You totally should! So good! Great palette! Smashbox makes some of the best eyeshadows around. Totally agree darling! 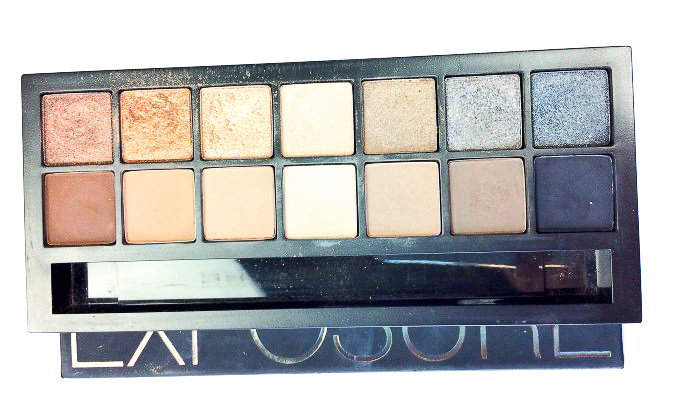 This palette is so good! I really love a neutral pallet. I’m very fair so it matches my skin tone and makes my blue eyes pop. This is a fun pallet for sure, and very versatile. wow! I’ve never even given this palette a second look since I have like almost all of the Naked ones. But it looks like a good one! Thank you sweetheart! This palette is a good start or if you love highlighters their palette is one of my staples! Thank you! It’s the perfect shade selection!! Great post Mimi! I love the colors in this palette! So pretty! How awesome!!! I love makeup! And, I’m loving these colors! !